Your elder brother is your bestie. Your younger sister is your best pal. 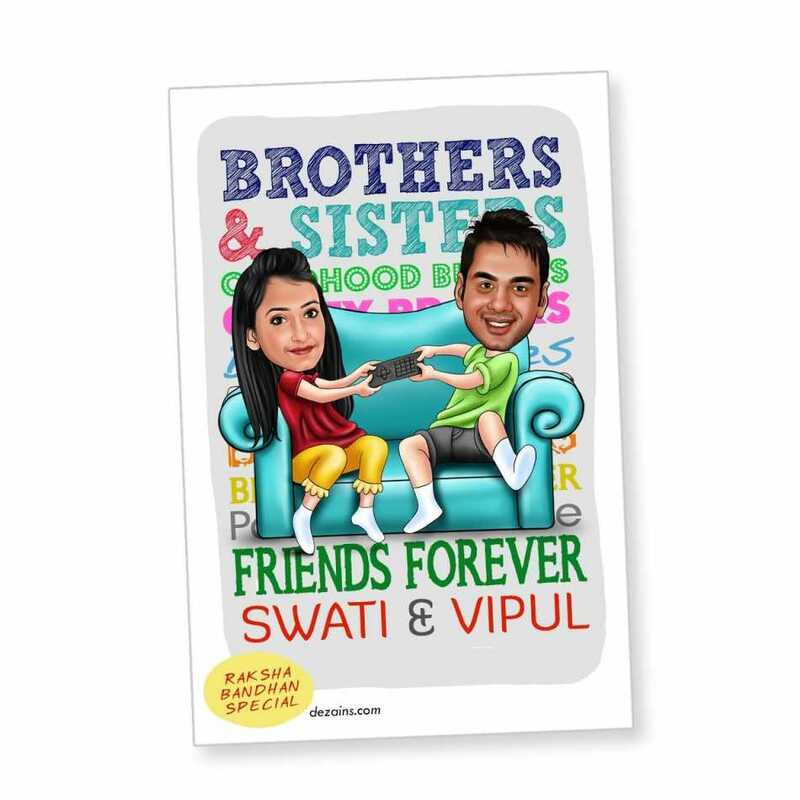 Celebrate this strong bond of friendship with your sibling with this appealing caricature magnet. The magnet features caricature images of the siblings which are hand drawn by expert artists.